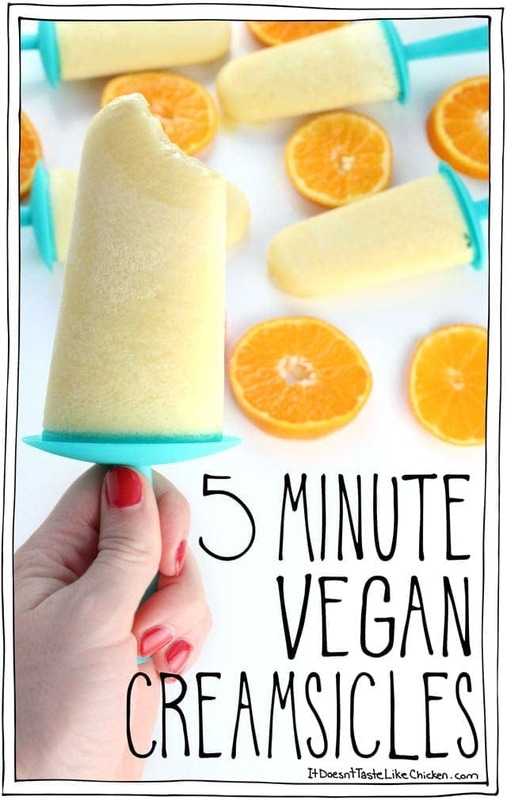 Ok well, 5 Minute Vegan Creamsicles plus freezing time to be exact. Is August 31st too late for a popsicle recipe? Probably, but I’m doing it anyways. I’m a rebel like that. 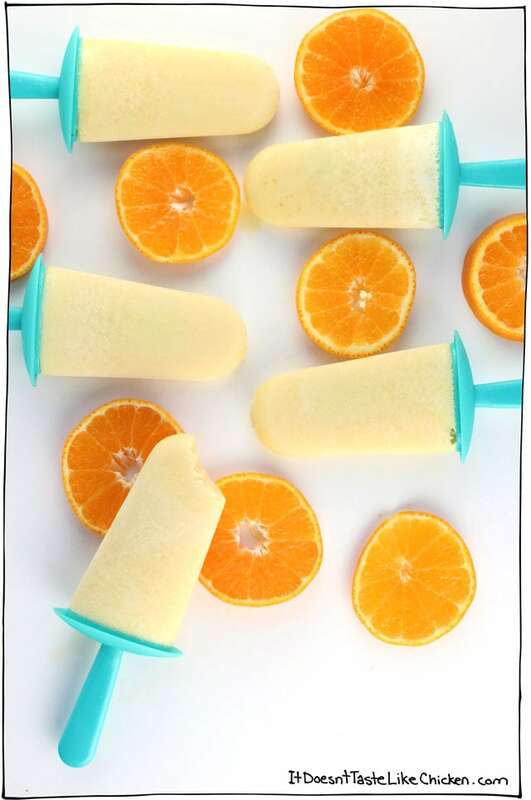 The days are still sticky hot here in Toronto, so these fresh, orangey, creamy popsicles are the perfect treat for me. I think creamsicles are one of the best summer sweets, but it suddenly occurred to me that I hadn’t had one since I went vegan! Obviously, that had to change immediately, and by immediately I meant in 5 minutes flat. 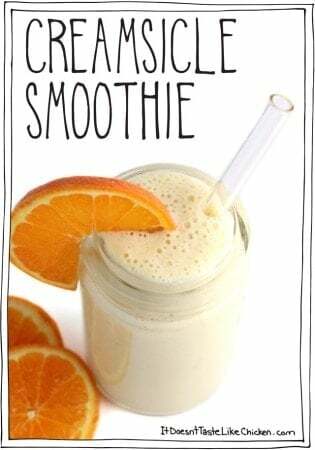 I did a bit of googling and found there are many creamsicle recipes on the web. There are recipes from Gal on a Mission, Katie Cucina, Tidy Mom, and Inspired Edibles. Cinco Shopper even required a fancy popsicle maker thingy to get the orange on the outside, ice cream on the inside type popsicle. Very cool, but a gadget I did not own or need. So to make my version, I just used what I had on hand and tasted my way to the perfect creamsicle. Hot dang are these good!! Wait a second… hot dang? More like cold dang! …Is “cold dang” a thing? Well, it should be because that’s how I would describe these vegan creamsicles. 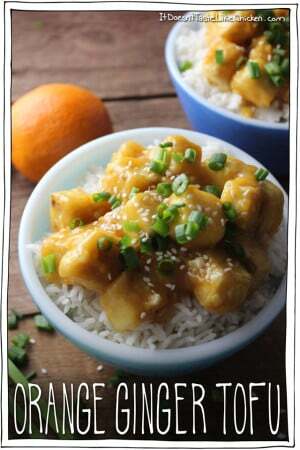 Seriously creamy and bursting with orange zestiness. 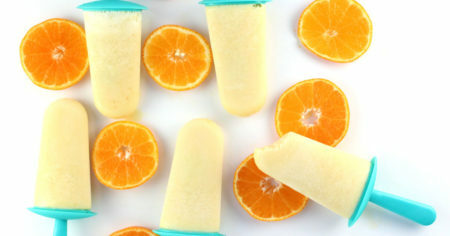 To make 5 Minute Vegan Creamsicles: just toss all the ingredients into a blender and blend for a few seconds to combine. 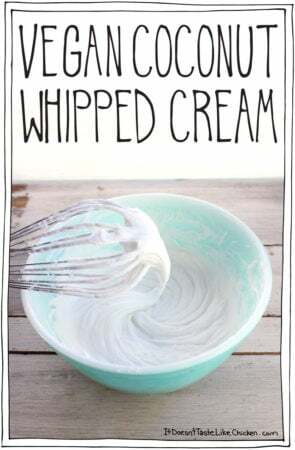 Alternatively, you could just whisk the ingredients together in a bowl, but I like the blender because it makes it easy to pour mixture straight into the popsicle molds. Like so. I used a popsicle mold similar to this one, but any popsicle mold will do. Insert the popsicle sticks and freeze for about 4 hours or until ready to serve. I left mine overnight. Run warm water over the mold to help release a popsicle when you are ready to enjoy your frosty treat. Delicious! 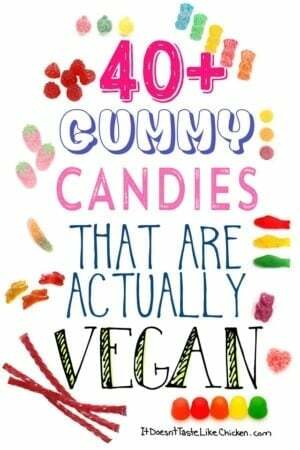 And practically health food! I don’t have Popsicle molds, so I also used an ice cube tray. Hi Sam, just found the recipe here for the creamsicles, loved those way back when. 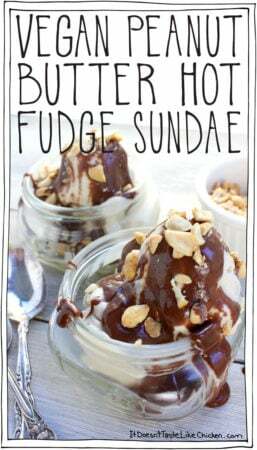 Just wondering, how would this work with unsweetened almond milk? Hi Michael! Unsweetened almond milk would work, but coconut milk is a lot richer and creamier. So with almond milk they would be less creamy and more on the icy side of things. Enjoy! Well, that was easy!! These are freezing as I type; it took some willpower not to just drink it as a smoothie… yes, that delicious. Am I a bad mom to hope my 4 year old daughter doesn’t like these? Unfortunate for me, I’m sure she will. 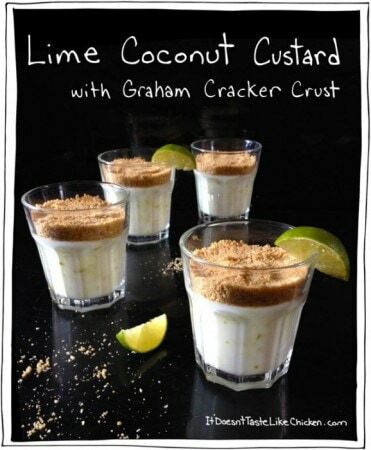 I made these last year at the tail-end of summer and they were so good. I’m so excited for summer to begin this year so I can enjoy these treats again! So excited to try your fudgesicles. It’s so much more affordable to just make our own frozen treats– it’s crazy how expensive coconut milk “ice cream” is– plus it tastes better! Just voted, Sam. Good luck! Hot dang they’re cold! We’re starting to get fall here, so this may have to wait for next summer. Although, next week summer could be back. Yeah, I used to eat ice cream year round, but now I tend to eat more seasonally. I love traditional food at traditional times. Enjoy your popsicles. Don’t turn into one! Mmm, except I don’t have popsicle molds. But I do have an ice cream maker. I wonder if this would work! YUM! Creamsicle ice cream?? That sounds like it could be delicious! 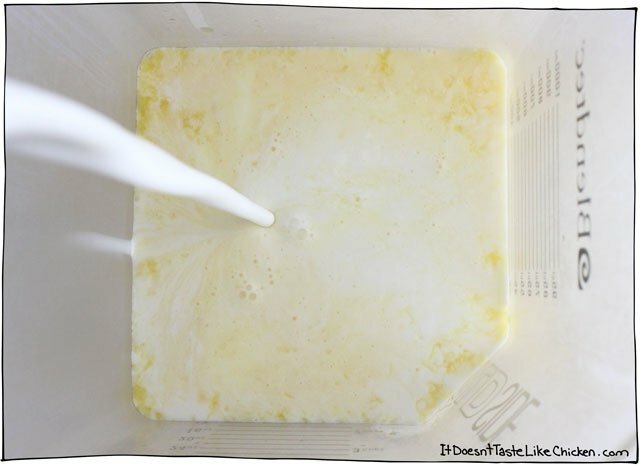 You could use an ice cub tray or even little paper cups if you don’t have a mold! I don’t want to get so old that I am too old for popsicles! I just bought some but haven’t made any and was also planning on making something with coconut milk so your recipe comes at the best time!! Thanks, you rock! It’s NEVER too late for a popsicle recipe. 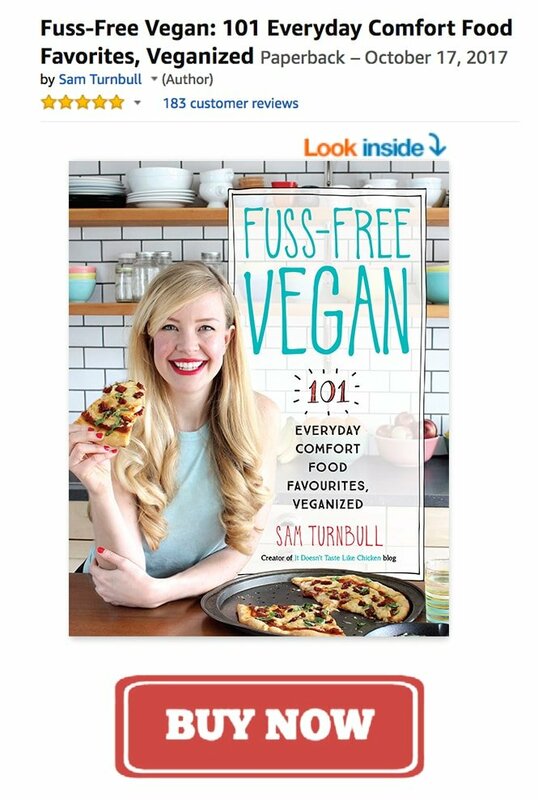 I currently have some in my freezer… similar recipe but with frozen strawberries instead of oj and maple syrup instead of agave…. vegan popsicles are the BEST!!!! 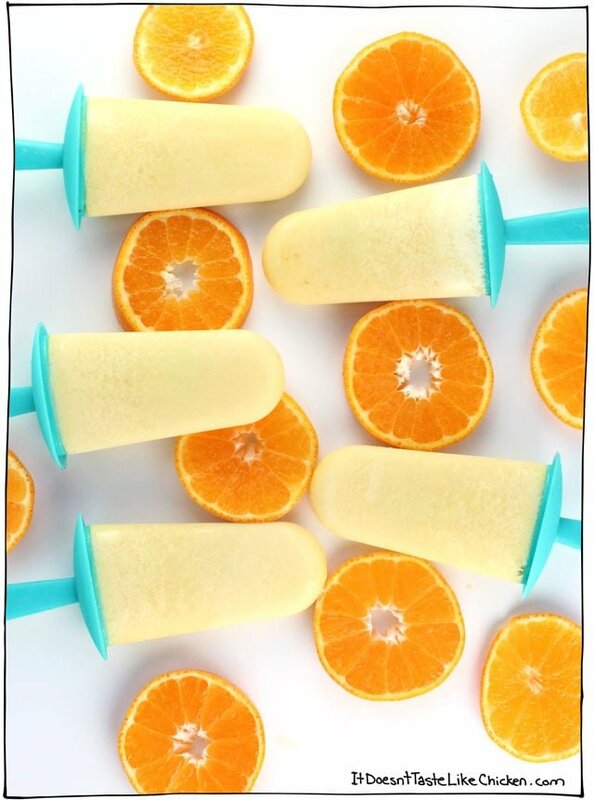 I will definitely have to try this recipe ’cause I used to love orangesicles. I just got into popsicle making at the very end of summer and I am left wondering why I waited so long! They really are the BEST! 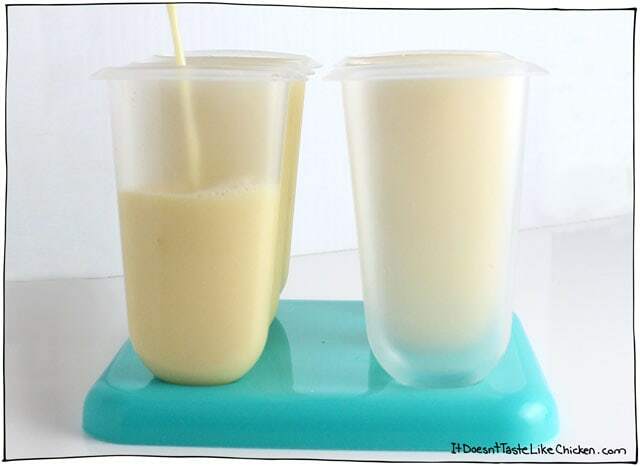 I think I’ll try this with an ice cube tray instead of a popsicle mould because I’m too old for popsicle moulds. And they probably freeze faster in ice cube trays. Which means….yes, you are correct….I probably wouldn’t pass that Marshmallow test.